One of the oldest houses in Eastcote & Pinner, Arens brings to you a fourteenth century building that has been meticulously restored and extravagantly designed to provide uncompromised luxury & lavish interior. 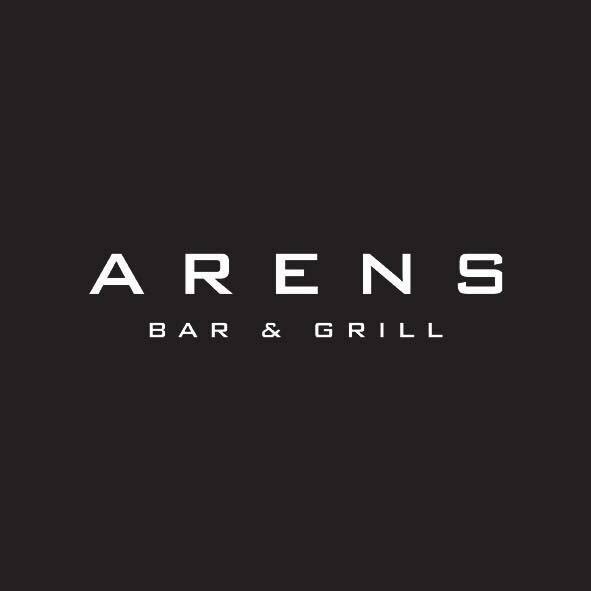 Think 1920's glamour when you enter Arens Bar as you embark on a journey of fantastic service & traditional hearty mouth-watering cuisine. 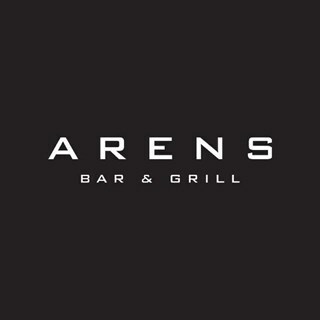 With beautifully decorated bar lounges & a dining area serving only the best European dishes, Arens bar & Grill offers everything you require to make your special occasion a truly memorable experience. This really is the most talked about Bar in North West London. Please note: We no longer have late night club events (Night Club) on the weekends. We now open till 12 midnight and play 80s soul music in our beautiful Cocktail Gold Bar. Fantastic afternoon celebrating my Birthday with friends & family. Plenty of food with unlimited prosecco, lovely atmosphere. More importantly 2 family members are coeliac and follow a strict gluten free diet, the manager did explain they couldn't guarantee cross contamination as it was very busy but happy to report they were both fine and had no side effects, well apart from a hangover the next day which affected everyone! I personally blame the cocktails! I will definitely be back. It was our first visit and we will not be in a rush to gin back. The service was fantastic. Food well presented but unfortunately served cold. The decor not in our taste. Good value for money. Had a lovely 21st celebration at Arens Joel St . They made a sufficient fuss of rhe birthday girl to make her feel special . The sunday roast was good . One of our guests had something from the main menu and it was not good . When we complained they took criticism on bord and deducted the price from the bill . I feel that if we were to go back and order that same dish it would be up to scratch ! Incredible meal for a large group of us celebrating Mothers Day! Would recommend to anyone and will definitely be returning in the near future! Beautiful decor, lovely food, great music and most of all excellent staff! Can't fault the starter or lamb steak roast dinner. Sadly didn't have room for pudding. Great quality of food and drink. Staff are all welcoming and top up the prosecco generously. They were happy to give us more sandwiches too! Best afternoon tea I've been to and such good value for money. Booked for a birthday. Very attentive and friendly service, delicious food, nothing too much trouble. Will visit again and happy to recommend! Celebrating a friend's 40th birthday. Good food & ambience. Staff were friendly and made the experience enjoyable. Steak brought out 5 mins after rest of party. Chased up staff a few times for sauces and sugars. Thought steak could have mushrooms/tomato included in price. But a good time had by all!